It's a world that spans more than 130 years of pioneering innovation, unique style and world-renowned craftsmanship of exquisite fine writing instruments. With over a century of passion and experience, PARKER continues to build on its heritage and reputation by constantly reinvigorating and transforming the writing experience. Driven by a long held belief in the importance of the written word, we strive to bestow upon our writers the confidence to craft their own remarkable stories. Because the words we speak can be heard by many, but the words we write transcend time. Explore a range of beautifully crafted pens made with constant innovation and refinement. Match to your personal style and choose from Fountain pen, Parker 5TH TM, Ballpoint pen or Rollerball. View our Parker range here. Passion and expertise, Immerse yourself in the fine art of pen making. 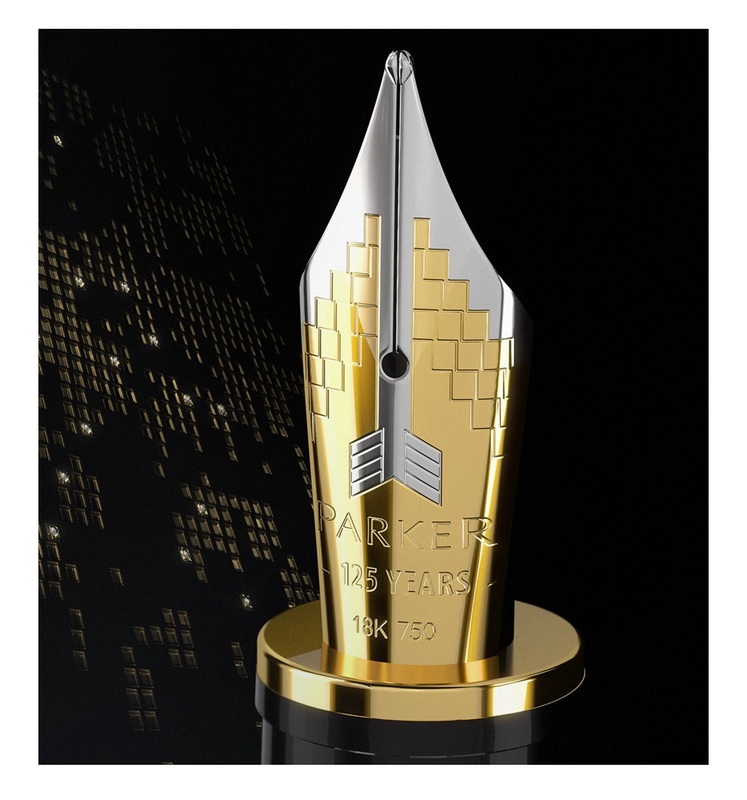 Elegance, craftsmanship, intelligence and vision collide to mark the 130th anniversary of the iconic Parker Duofold. Explore the most iconic moments of more than 130 years of PARKER history, from George PARKER's first pioneering creations to today's modern innovations that continue to uphold the PARKER legacy. Making a Parker pen is a solemn act of creation. It not only requires experience but also rare technical competence in areas as diverse as mechanical design engineering, prototyping, and testing. PARKER announces enhancements to the Duofold and Sonnet collections alongside an elevated new take on the PARKER brand identity, encouraging people to slow down, organize their thoughts and embrace better thinking.